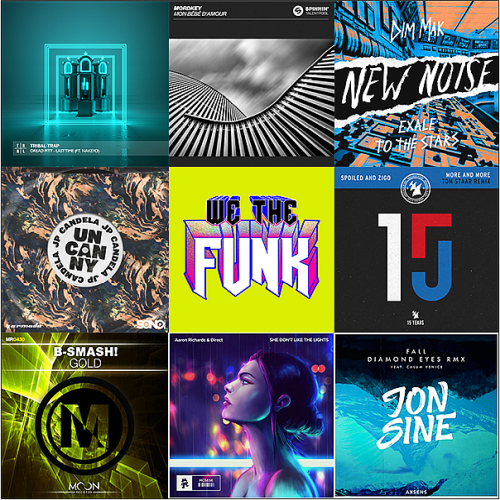 Date: 22.04.2018 | House, Electro, Club, HipHop, Rap | Tags: EDM Singles, Navigation, April, Monstercat, Repost Network, Axsens, Moon Records, Blklbl, Jon Sine, Maztek, Sephyx, Tbc, 2scoops | Download EDM Singles Navigation: April (2018) for free. Trap head 2scoops has been blowing us away in the last year, teaming with other trap names like Pierce and more for some heated bangers that have had us up in arms and raging late into the night. With 2018 marking a year of progress for many names, 2scoops took the time to showcase his own signature sound with a vibey hip-hop track which stands out from his normally high energy trap production. The centerpiece of any club scene, Heartbeat is the record that keeps the party going. Comprising stellar melodies and blazing synths, this Tbc offering on Vaypor makes you feel more alive than ever before. From the welcoming chords and sweet vocals to the all-out club drop, Will Fast’s recent offering makes you want to race toward the dancefloor.